HireGo believe that cybersecurity is really important to protect customers when they are using our dApp. 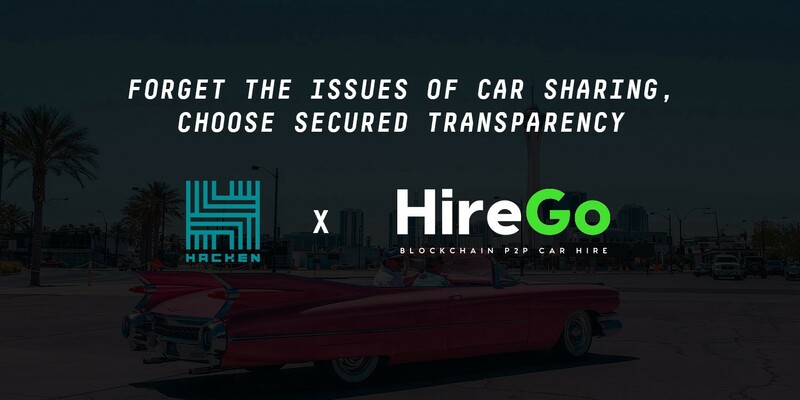 The HireGo team is very proud to announce a strategic partnership with Hacken. Through this partnership the HireGo users will get the benefit and peace of mind that all transaction done in the HireGo dApp will be secured and free of flaws. At HireGo we promote the adoption of well known security measures to offer a secure and smooth experience to our users.